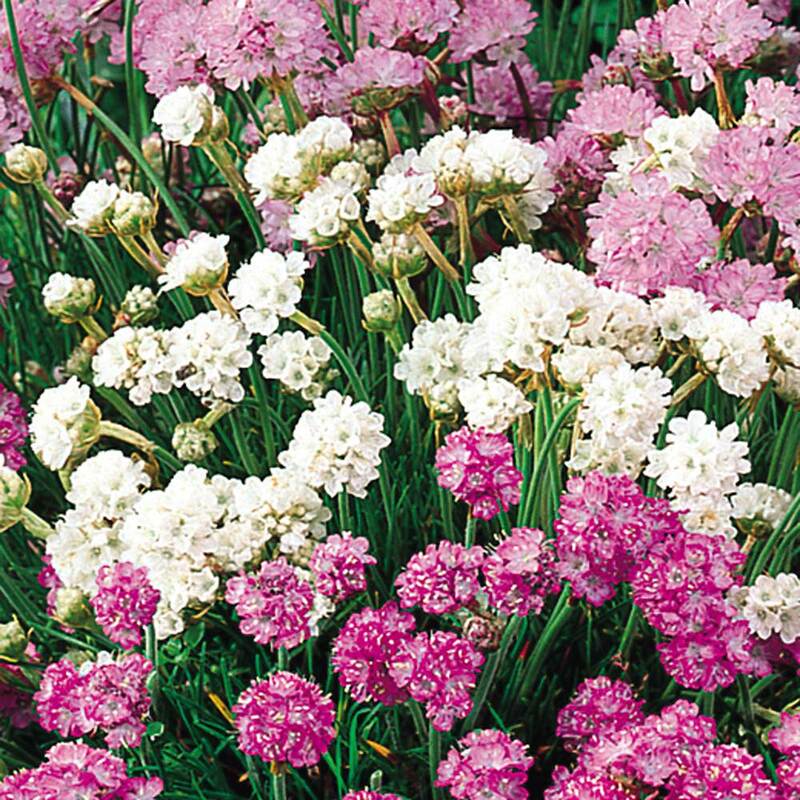 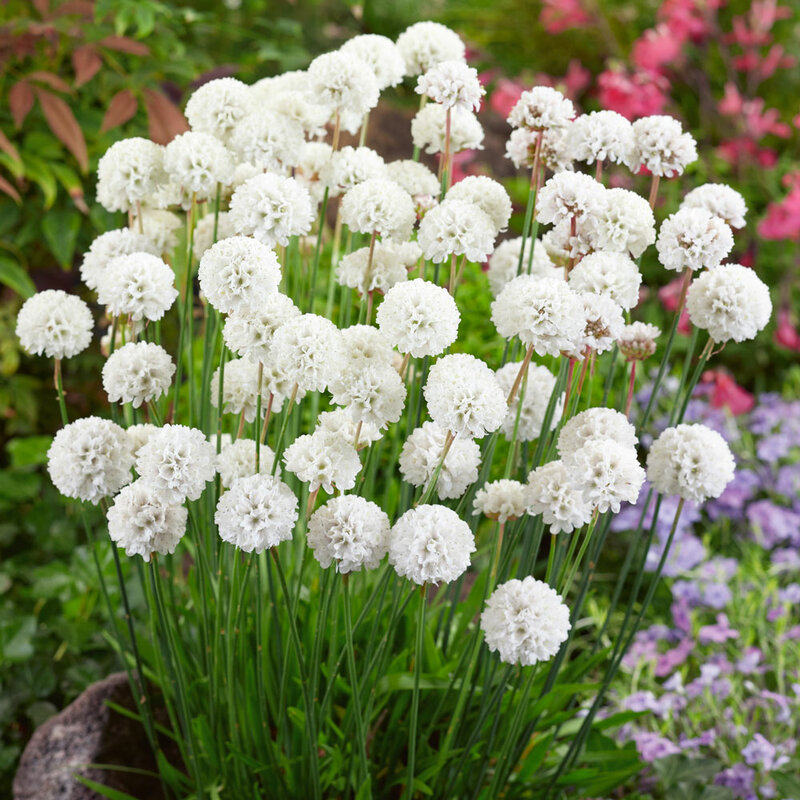 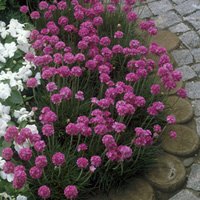 Armeria are a popular ground cover perennial plant, creating a mat-like plant that can be used to hide weeds, as well as producing vibrant coloured flowers in late spring and early summer. 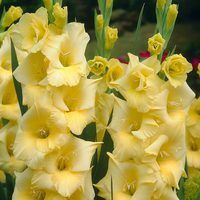 Height 8cm. 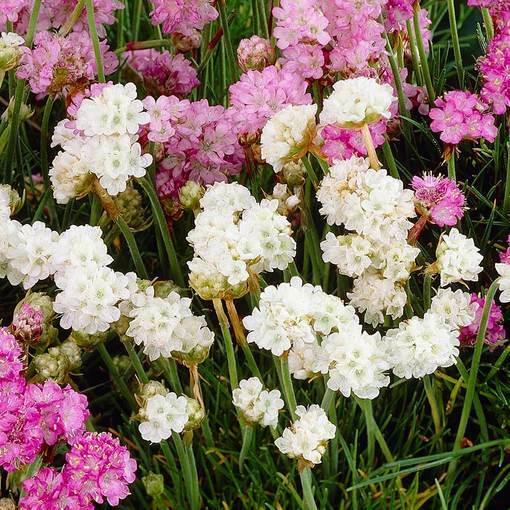 Flowers from May to July. 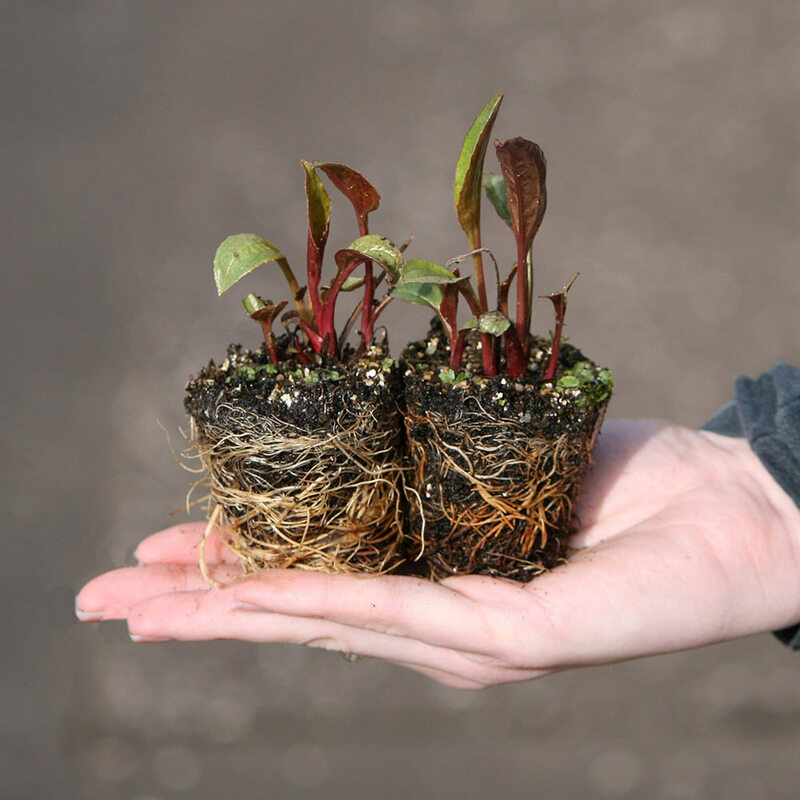 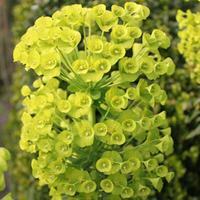 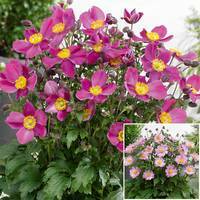 Supplied as UK-grown 5cm module plants.